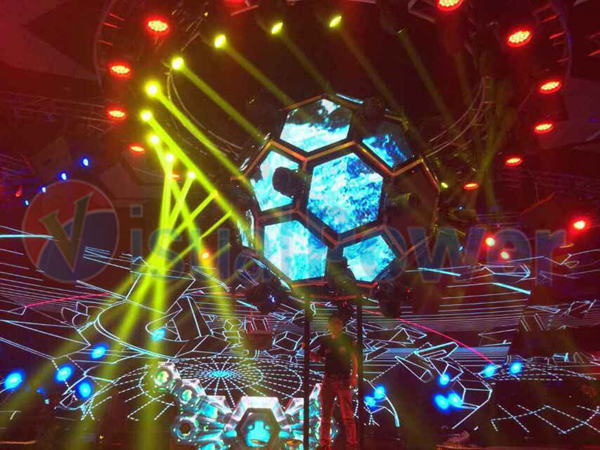 What is a geodesic LED globe? 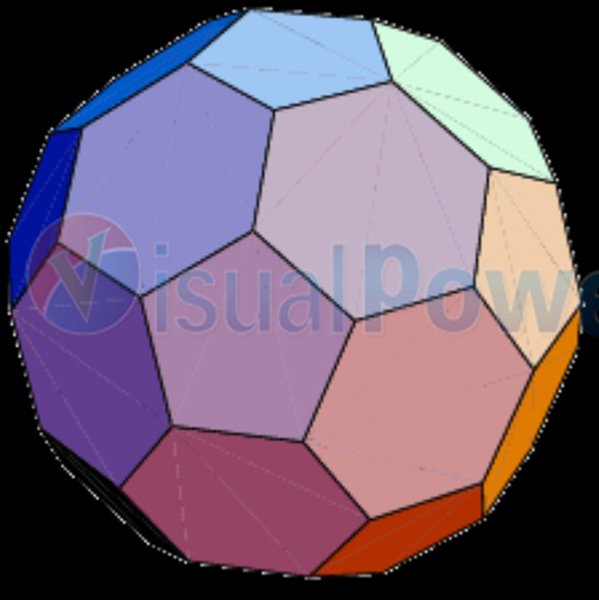 A Geodesic led globe or sphere is made of many basic shape elements such as triangles, hexagons or other shape LED displays. 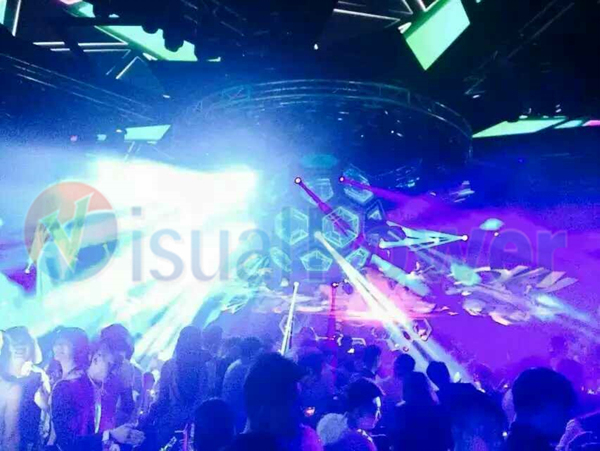 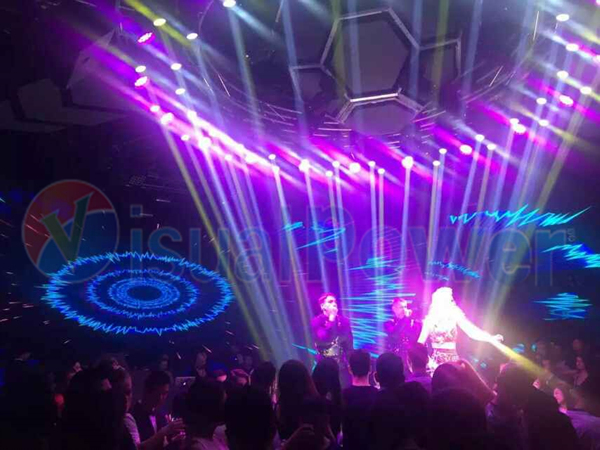 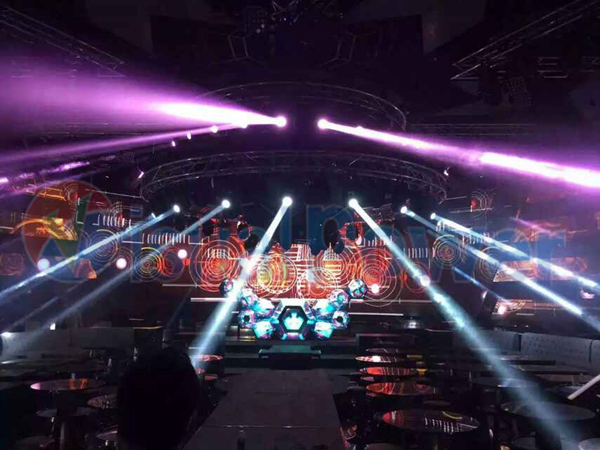 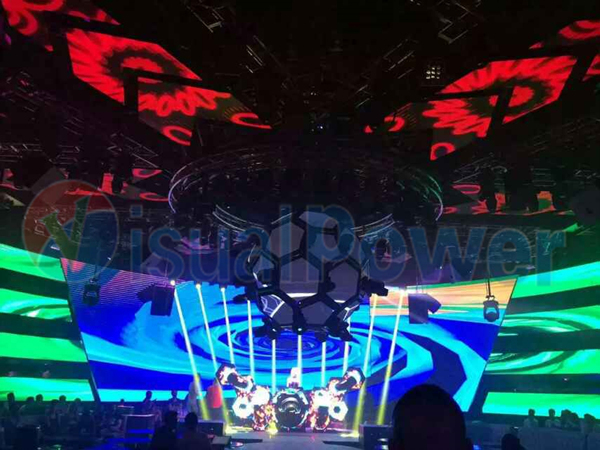 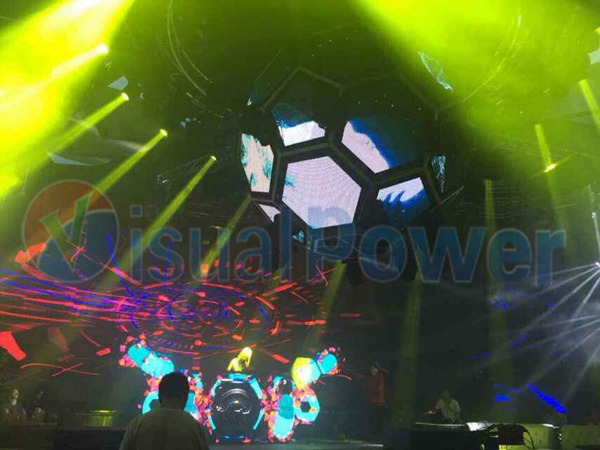 It is a creative LED display design which can combines LED lighting such as moving heads and DMX kinetic machinary design. 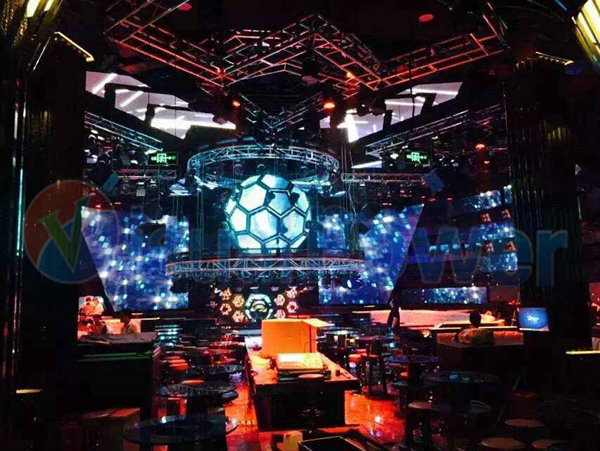 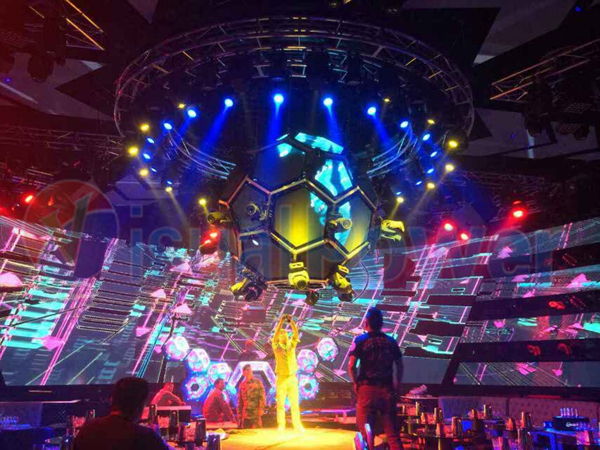 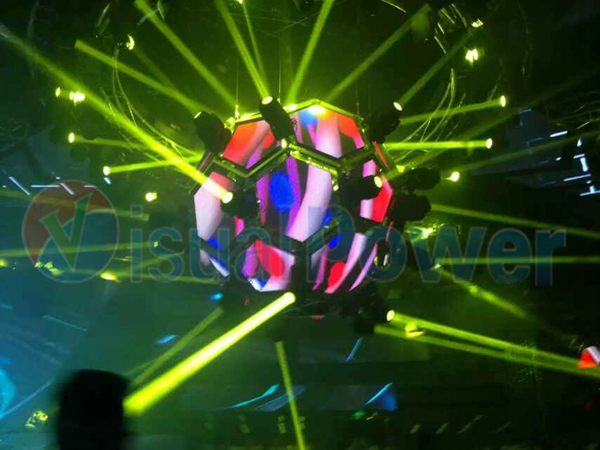 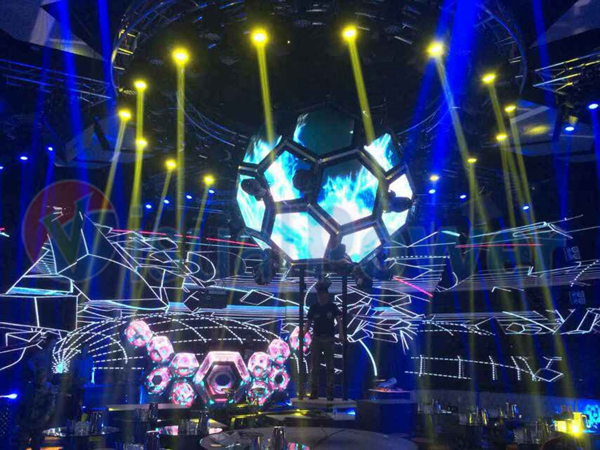 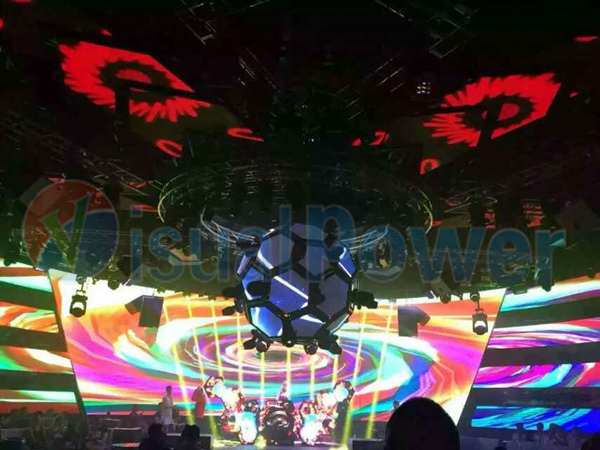 Unlike projection mapping, the geodesic led globe made of led displays is much more flexible use, you do not need to worry that something block the projection, or there is limited space for you to place a projector. 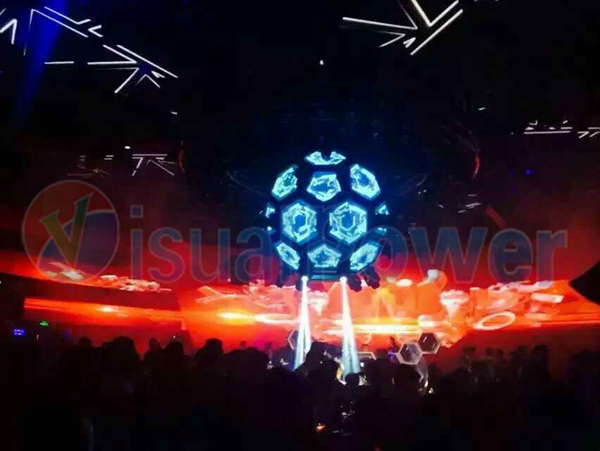 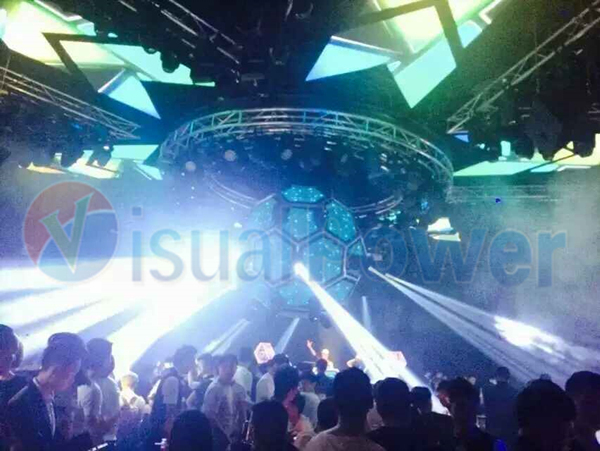 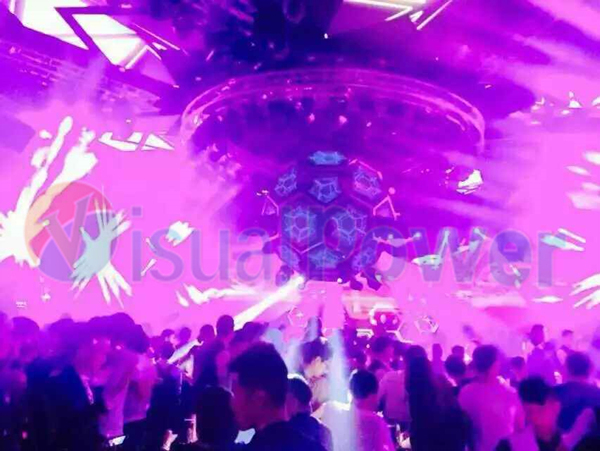 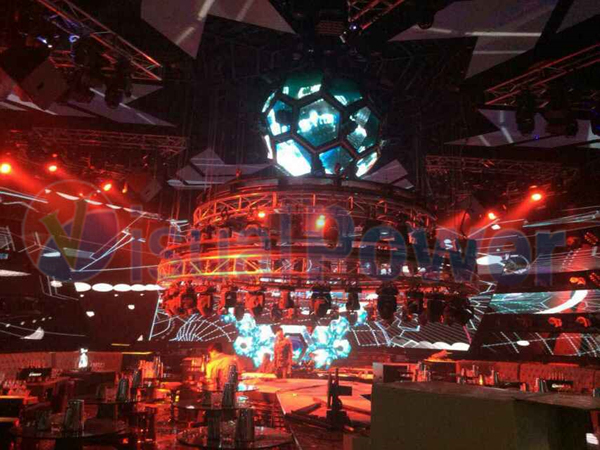 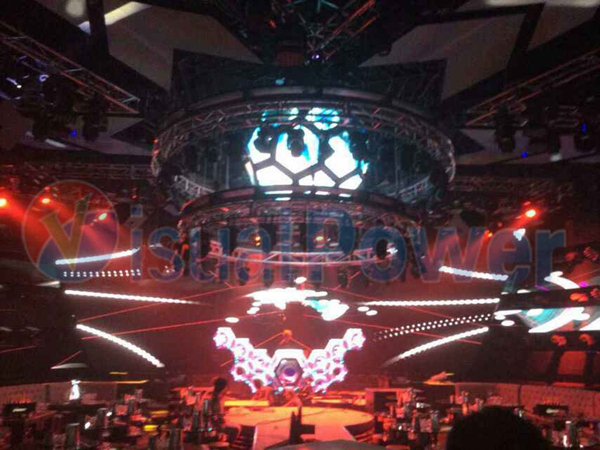 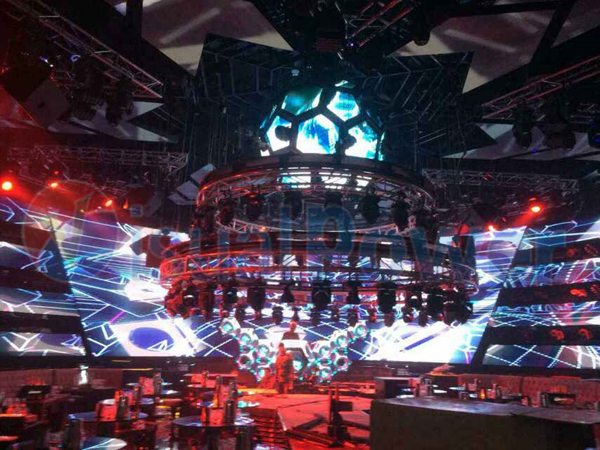 Visualpower can make any size, any shape geodesic led globes for your specific project.